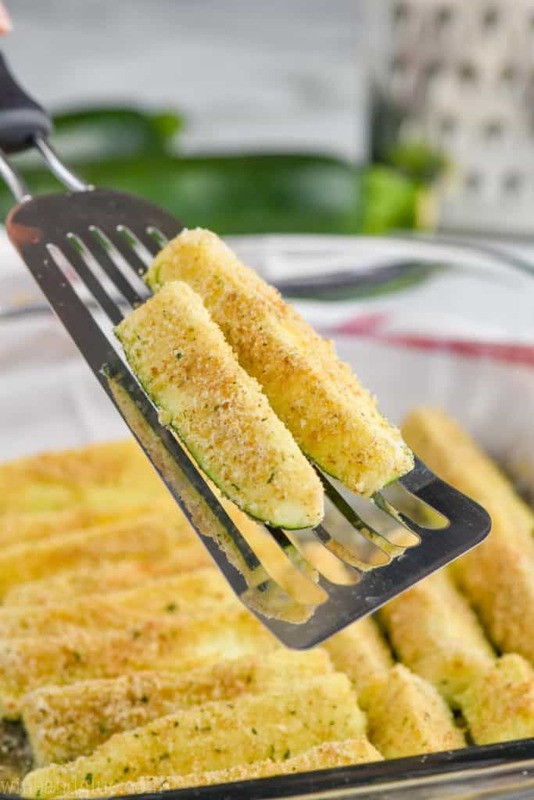 This Baked Zucchini Fries recipe is such a great and easy side dish recipe. 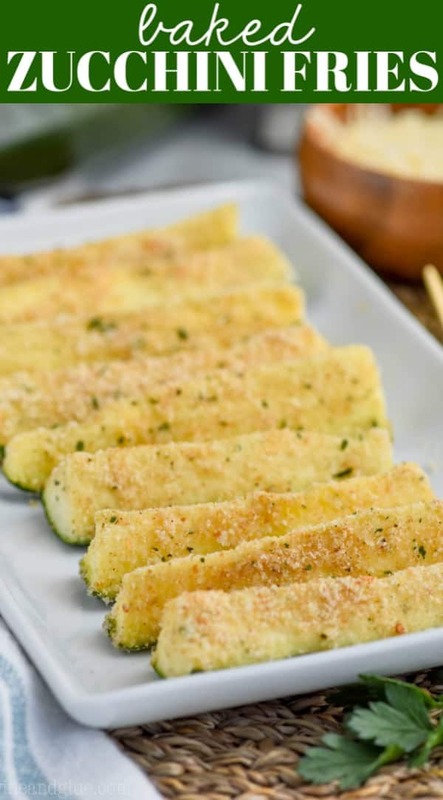 With just a few ingredients and just a few minutes, you can whip up great parmesan zucchini fries! 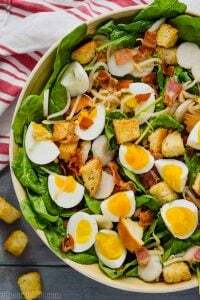 These would make a great side to some pasta and my grandma’s Italian Meatballs or this Grilled Chicken Sandwich. Happy zucchini season!! It’s like Christmas in July people! When yards become flooded with zucchini and everyone wants allll the zucchini recipes to use up these monster amazing veggies. 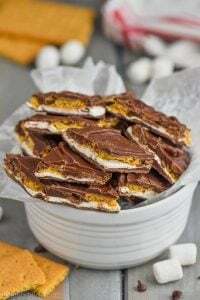 I love making desserts with zucchini, like this Caramel Zucchini Poke Cake or this amazing Zucchini Sheet Cake, but sometimes you need a recipe for a great side dish, and this is it! So my mom has this great old book of recipes that I stole from my dad’s house. I miss her daily, and I love looking through this book and finding old recipes. Just seeing her hand writing makes me happy. There are so many great ones like her Crab Pasta Salad and her Mint Chocolate Brownies that I was smart enough to ask for when she was living, but then occasionally I stumble upon some that I had completely forgotten about, like these parmesan zucchini fries. 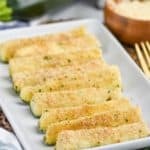 I know that there are recipes out there for great zucchini fries without breadcrumbs, but I have to say that it is really the Italian breadcrumbs that makes this the best. I also love that this isn’t a fried zucchini recipe. You get all the great taste just with baking them. After you cut your zucchini as shown above, microwave them in the dish, covered with wax paper. It gives them a good steam and makes them soft. While the zucchini is cooking, mix seasoning, breadcrumbs and garlic salt. Rub the hot zucchini with butter. I like doing this by putting a fork into the piece of butter. Dip the buttered zucchini in the breadcrumb mixture and place back in the pan. My mom just sprinkled them and skipped the dipping, but I like the nice even coating the dipping creates. Broil them until browned, but keep an eye on them so they don’t burn. 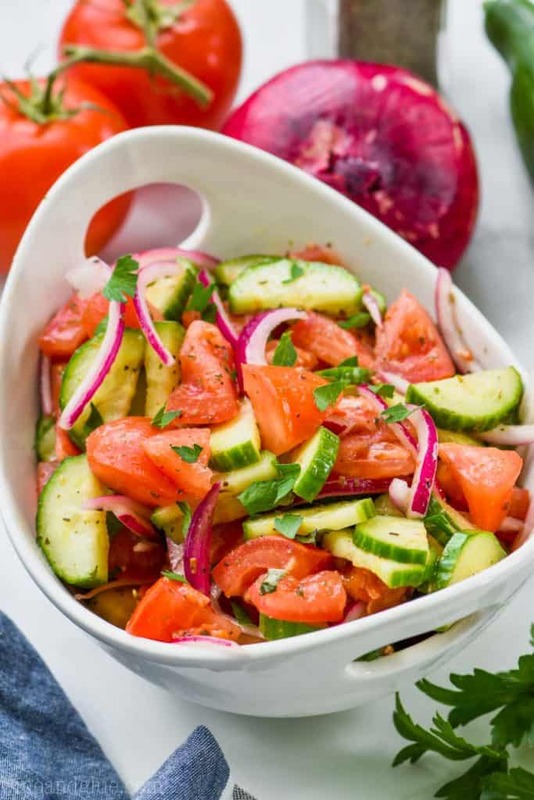 If your garden is busting at the seams with zucchini, you might want to try some of these recipes! 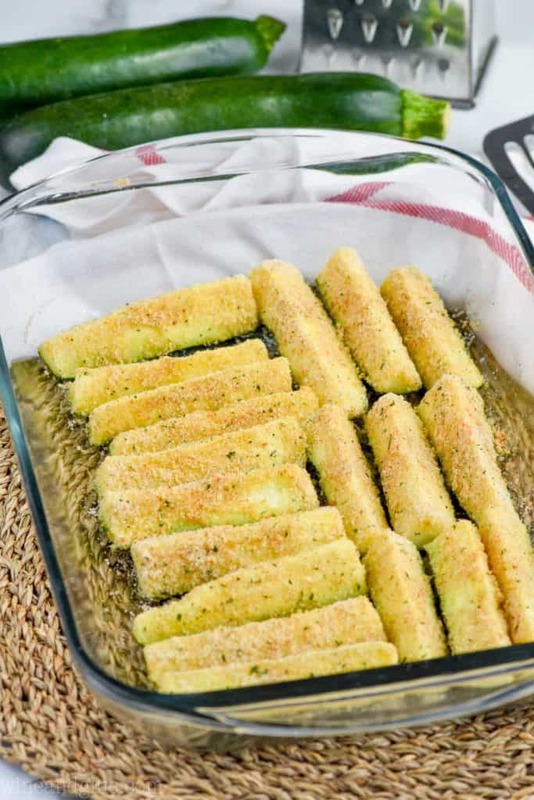 This Baked Zucchini Fries recipe is such a great and easy side dish recipe. 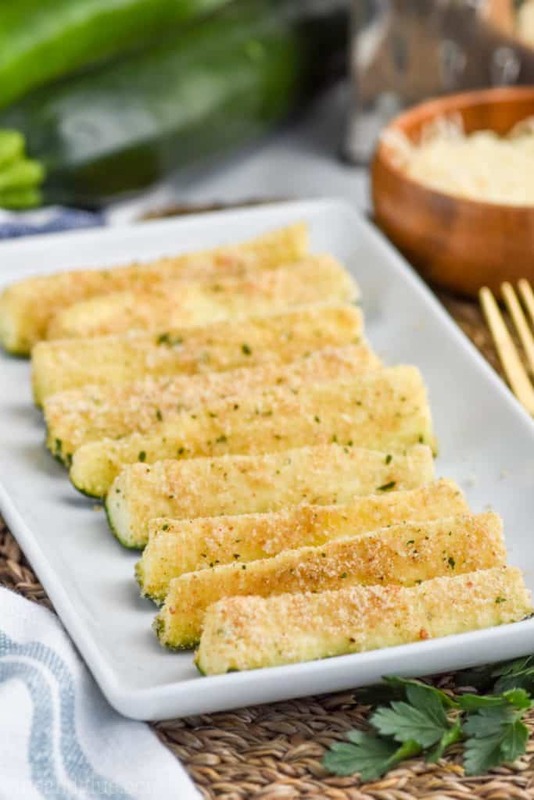 With just a few ingredients and just a few minutes, you can whip up great parmesan zucchini fries! Cut the zucchini wedges. 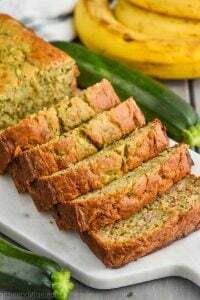 For smaller zucchini, cut it into fourths, for larger zucchini, cut in half and then into thirds. Spray a 9 by 13 inch pan with cooking spray and place zucchini skin side down. 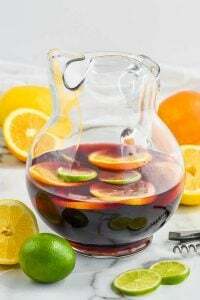 Cover with wax paper and microwave for 6 minutes. 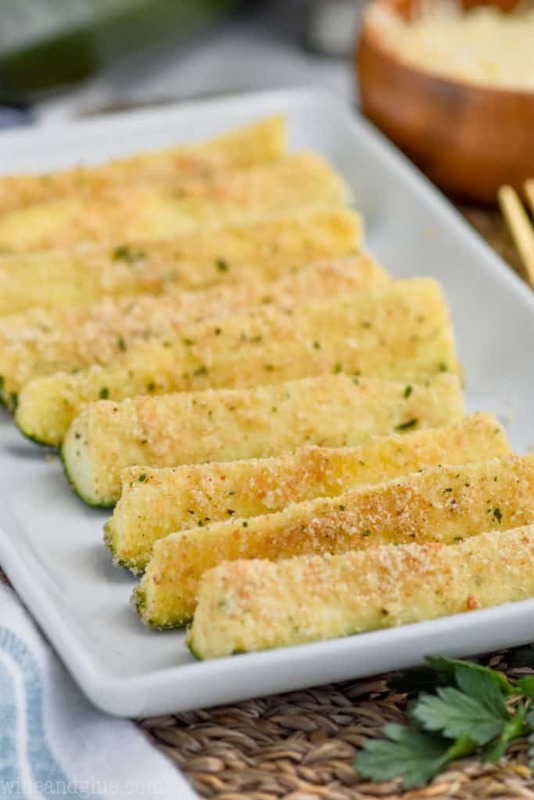 While the zucchini is cooking, mix the bread crumbs, parmesan cheese, and garlic salt in a small bowl. 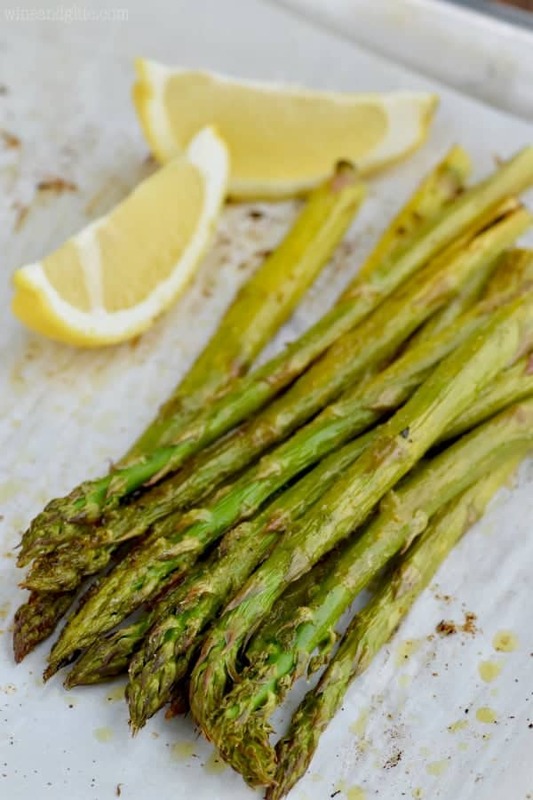 When the zucchini comes out of the oven, place a fork in the tablespoon of butter and use that to rub it over the steaming hot zucchini. Carefully dip the fleshy part of the zucchini into the cheese bread crumb mixture. Then place it back skin side down in the 9 by 13 inch pan. 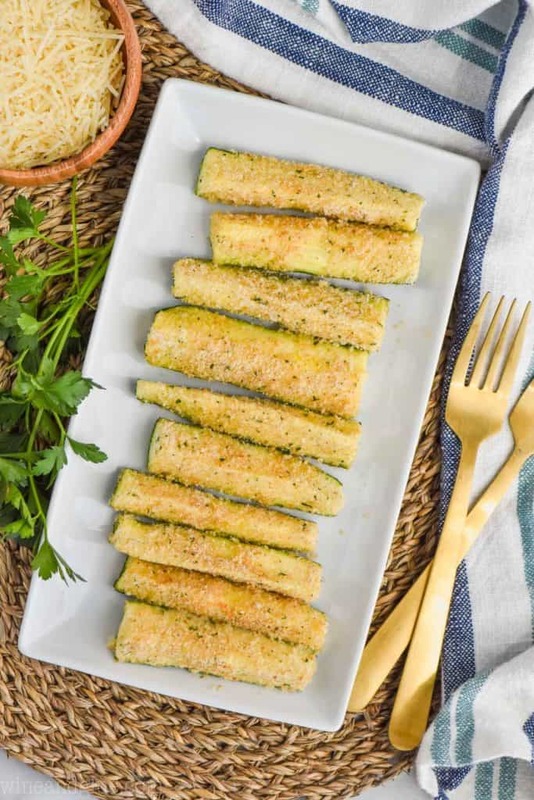 Once all the zucchini is covered (you will have extra bread crumb and cheese mixture), place it under the broiler for 1 to 4 minutes. 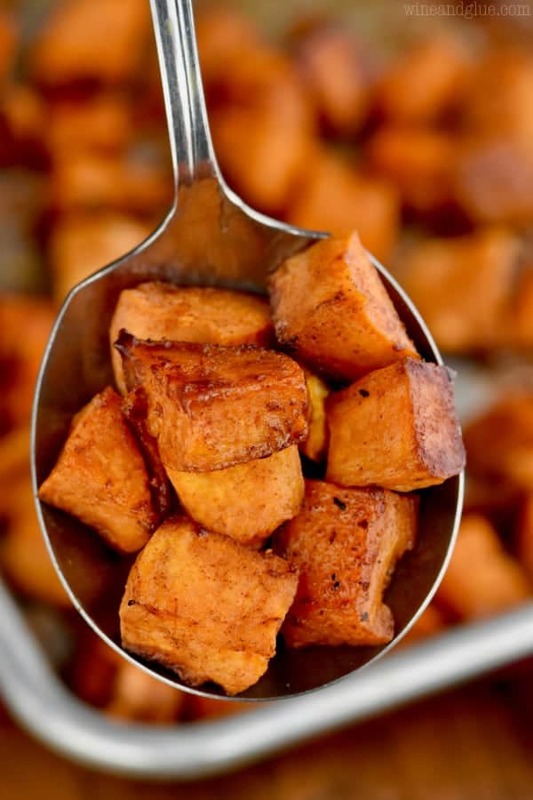 Watch it carefully so it does not burn and remove once it has browned.